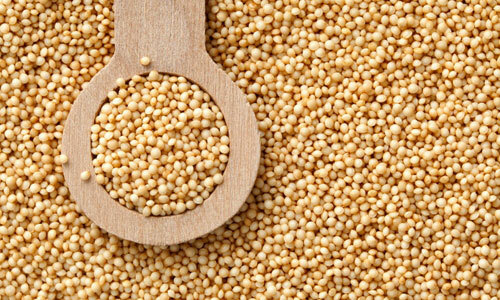 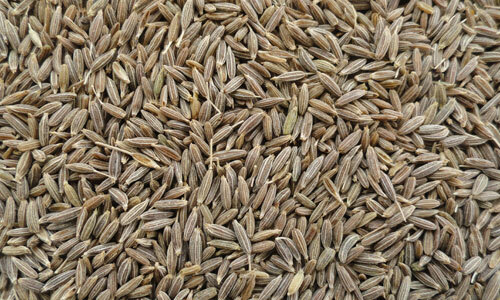 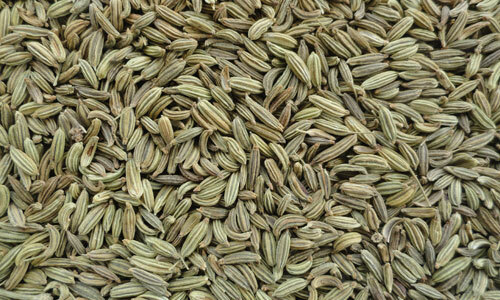 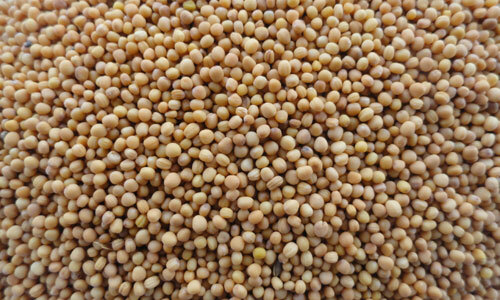 Patel Agro Foods Industries is one of the leading agriculture commodity exporters & manufacturer in Deesa, India. 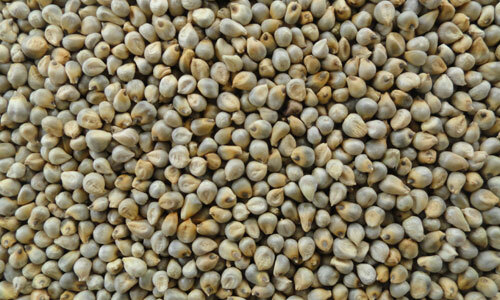 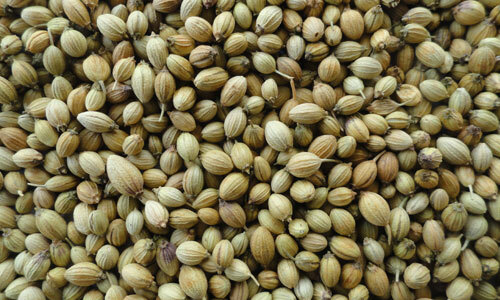 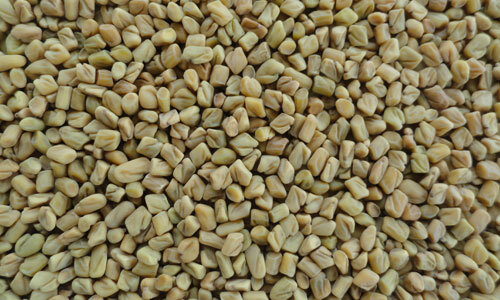 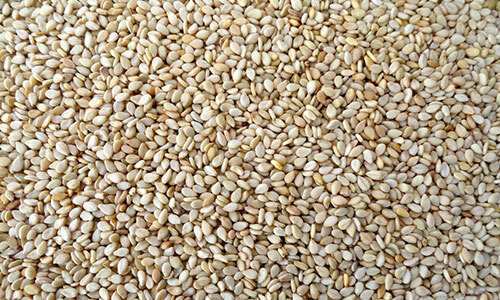 We have wide range of agriculture products in which we are dealing like Amaranth Seeds, Peanut, Millet, Sesame Seeds and Cumin Seeds. 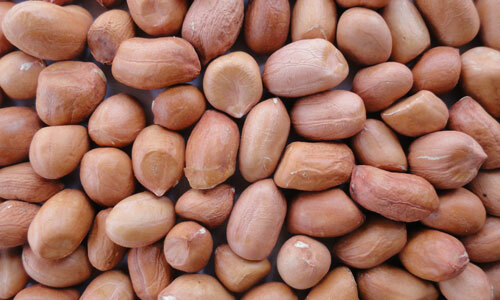 We maintain international standards that have assisted us in enhancing our customer base.